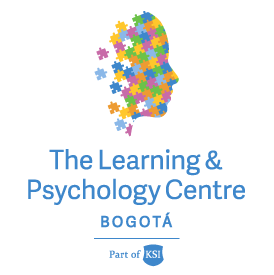 Find out how The Learning & Psychology Centre can work with you. Book an appointment to meet with one of our qualified professionals. Please complete the form below, including your preferred appointment time and date. We do our best to work around your availability. You will receive an email and/or phone call confirming your appointment.